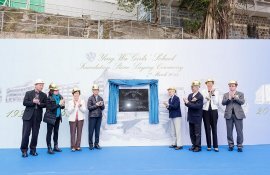 Distinguished guests including representatives from the Education Bureau, School Council, School Redevelopment Committee, parents and alumnae joined principals, teachers and students to witness a milestone in the history of Ying Wa Girls' School, the Topping-out Ceremony at its Robinson Road campus on 24th March 2018. Professor Chiu Lai-har Rebecca, Chairlady of the School Redevelopment Steering Committee, spoke about the grace of God steering them through many an unforeseen challenge during the four stages of their mission, from envisioning a new school on its historic grounds to securing authorization from various governmental bodies, and from construction to funding matters. Sharing the joy on the project's completion was Principal, Mr. Kwan Hon-cheung Francis, who thanked everyone who has been supporting the project, and reaffirmed his school's commitment to following in the footsteps of Christ, 'To serve, but not to be served'. 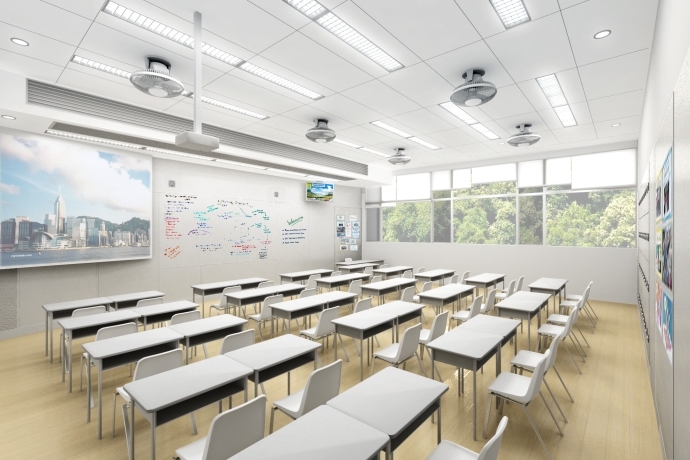 The completion of the final roof at this site marked the end of a decade-long dream to transform the colonial school into a school of the future. On the grounds of its state-of-the-art campus is a small hexagonal cottage which housed the first kindergarten in Hong Kong back in 1926. The decision to preserve this structure embodies the school's policy of 'Revisiting its past; connecting to the future'. 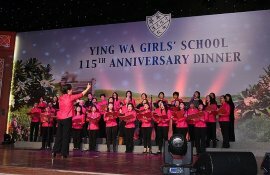 The School expects to start operating in the new campus in the first quarter of 2019..
As the highlight of fundraising events for school redevelopment, Ying Wa Girls’ School held an unprecedented Spring Bazaar on March 19. It was initiated and sponsored by alumnae. Thousands of products, ranging from handmade scarves to abalone, were sold at bargain prices. Alongside the bazaar were student performances and founder's day service. 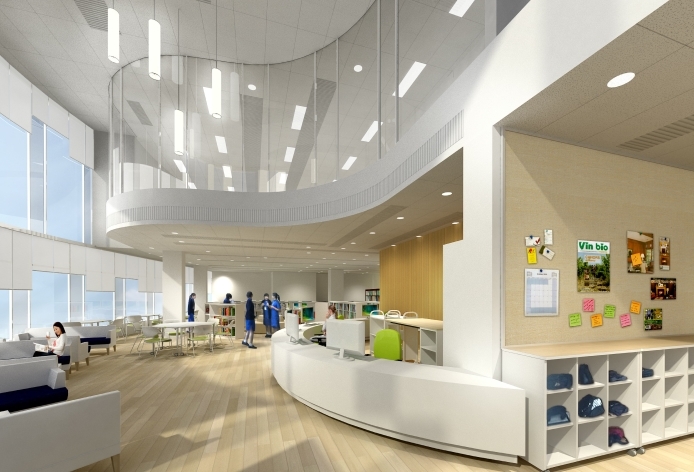 Nearly 10,000 students, alumnae, parents and teachers came and supported the event, contributing over $1.7M for the redevelopment of the Robinson Road campus. Absolutely fabulous! This was the unanimous praise on the lips of the audience at the Lyric Theatre on July 30 and 31 when they listened to the nightingales of Ying Wa singing of summer in full-throated ease. Together with our dancers and musicians, the performers in our 115th anniversary musical transported us into a realm of music, fable and vision. From the original and witty script to the beautiful music, from the graceful dancers to the breathtaking costumes, it was a feast for the eyes, ears and soul. It was a proud occasion for over 200 students and staff after months of rehearsals and promotion; it was a night to remember for one and all that turned out in support of our mission. A big thank you! This fundraiser was not just a fun-filled evening, but also brought in the funds for the school to achieve our vision to educate girls for the 21st century with the right campus, talents and values. Guests, teachers, alumnae, parents and friends of Ying Wa filled up 150 tables in the Grand Hall, L3, Hong Kong Convention and Exhibition Centre. People started to arrive after 5:30pm to queue up for the purchase of souvenirs and taking photos with teachers and classmates. The dinner programme started at around 7pm with school hymn and prayer. Mr YEUNG Yun Hung, Kevin, JP, the Under Secretary for Education and Mrs Cherry TSE, JP, former Permanent Secretary for Education, were our guests of honour. Highlights of the evening included: address by Mr Yeung, alumnae choir performance, redevelopment updates, DVD trailer and promotional performance of the musical Nightingale. Last but not least, there was a short farewell session for Mrs Ruth Lee, who will retire in August 2015. Representatives from board of directors, overseas alumnae and SA expressed their gratitude towards Mrs Lee's contribution to YWGS over the 14 years. Come and celebrate with us the 115th anniversary of Ying Wa ! 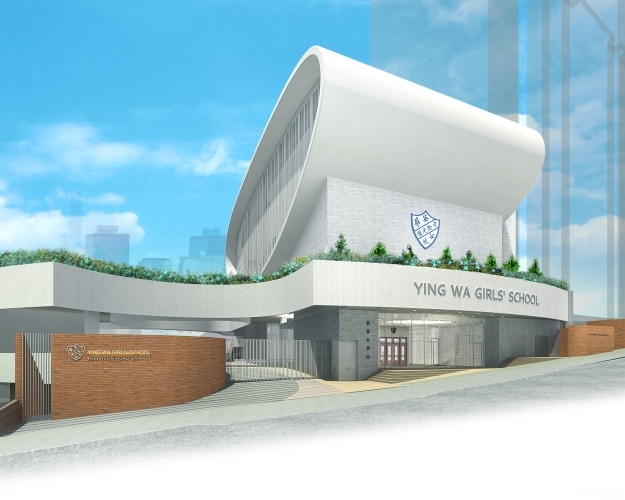 On the back of the School’s redevelopment project and temporary relocation away from our home base, the celebration will prove to be one of the most special occasions Ying Wa is yet to experience. It will mark the beginning of our journey home to our brand new campus in Robinson Road. 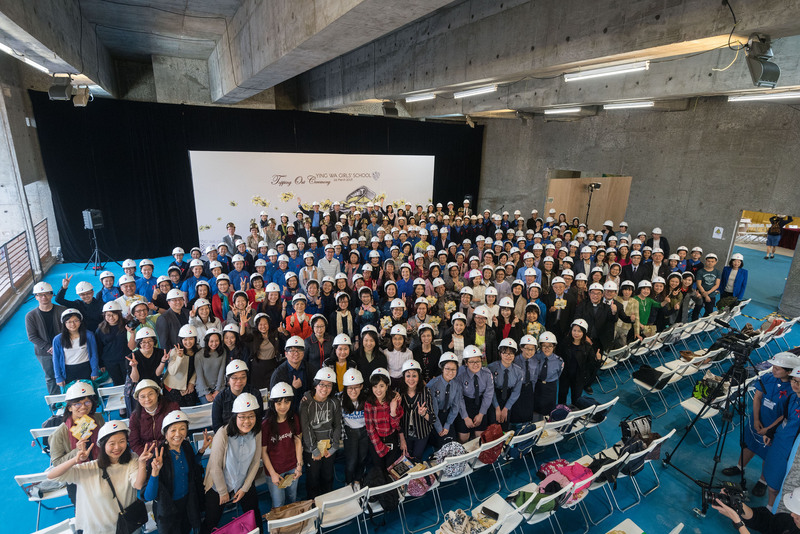 Ying Wa held a significant event on 7 March 2015 to mark an important page of the school history – theFoundation Stone Laying Ceremony of the new school campus at Robinson Road, which is currently under redevelopment. The occasion signified a special moment for all cherished parties of the Ying Wa family to come together, not only to witness the reaching of another milestone of the redevelopment project, but also to commemorate the founding spirit of the School so gratefully inherited from the missionaries of the former London Missionary Society. 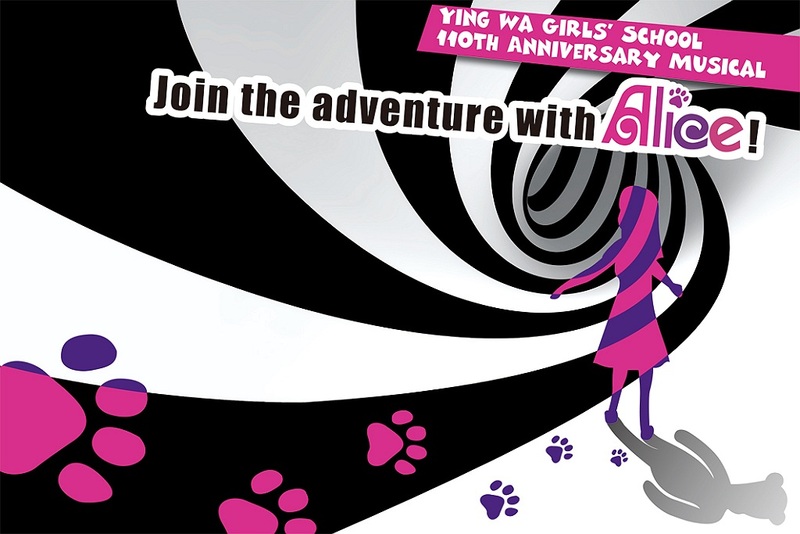 Ying Wa is celebrating her 110th anniversary in 2010. The celebration year has already kicked off in September 2009. The major events are the Founder’s Day Dinner and the Thanksgiving Service held on 27 March 2010 (Sat). 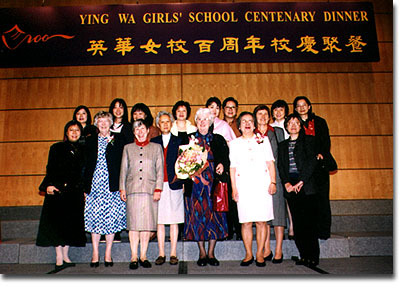 Ying Wa celebrated the 105th Anniversary in 2005. Major events took place on 20 March, including the Thanksgiving Service and Anniversary Dinner were well attended by guests, alumnae & family, teachers and students. 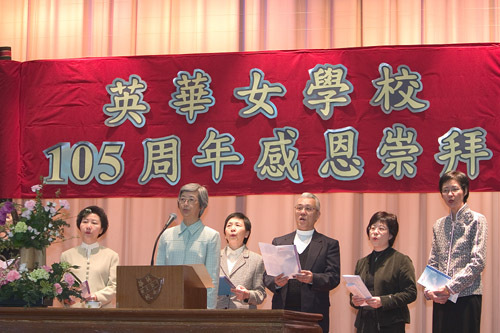 On 26 March 2000, over 1700 people gathered at the Banquet Hall of the Hong Kong Convention & Exhibition Centre enjoying a wonderful reunion evening with classmates and teachers. Quite a number came from overseas for this occasion.